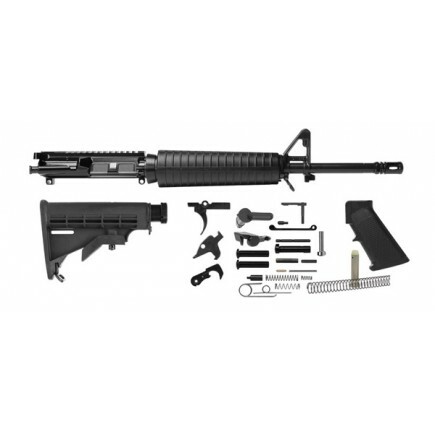 16" mid-length rifle kit comes with everything needed to complete a stripped lower receiver. **DUE TO COMPANY POLICY AND RECENT LEGISLATION, RIFLE KITS WILL NOT BE AVAILABLE FOR SHIPPING TO RESIDENTS OF NEW YORK OR CUSTOMERS USING A BILLING ADDRESS IN THE STATE OF NEW YORK. Warning!Always have a competent gunsmith assemble your rifle kit and headspace your barrel before first use. 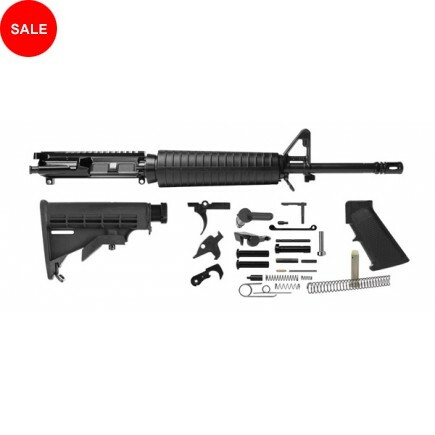 Using a rifle put together incorrectly or assembled using incorrect or modified parts can result in a damaged rifle, personal injury, death, or damage to property.